There are now 19 departments across France on “orange” heatwave alert from Météo France, as temperatures of up to 40.2°C have been recorded. According to the forecaster, the “heatwave episode is spreading, and is now affecting Alsace, the east of Bourgogne, the Rhône valley and the Mediterranean fringes”. Heatwave conditions are expected to last until the beginning of next week. Temperatures have already surpassed 40°C in some areas of the south, according to the forecaster, including 40.2°C in Montclus. Areas in the south and south-west are expected to hit 40°C today and tomorrow. 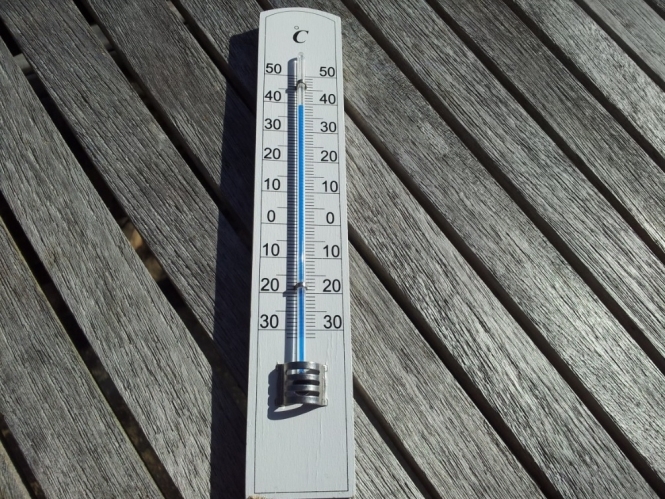 The mercury reached 35-39°C in the Rhône valley yesterday (Tuesday July 31), 33-36°C in Alsace and near Lyon, and even at night, temperatures of up to 27°C were recorded in the Pyrénées-Orientales. Many other departments to the east of the country are on “yellow” alert - one down from orange. “Orange” is the second-most severe alert, with Météo France stipulating that “everyone is threatened, even those in good health”. It reminded people to drink at least 1.5 litres of water everyday, stay out of the sun after midday, and limit physical exercise at the hottest times. Everyone is advised to stay indoors and use air conditioning if possible, and to moisten your skin with cold water, or take a cold shower regularly. The continued heatwave warning comes as Météo France figures confirmed this week that July 2018 has been the third hottest since 1900, after July 2006 and July 1983. Bas-Rhin, Haut-Rhin, Côte d’Or, Saône-et-Loire, Rhône, Isère, Ardèche, Drôme, Gard, Vaucluse, Bouches-du-Rhône, Var, Alpes-Maritimes, Hérault, Aude, Pyrénées-Orientales, Haute-Corse and Corse du Sud.